Easy to install, very compact and easy to take the child in and out. Smart choice for an infant car seat. Holds infants between 4 - 35 lbs. Holds a rear-facing infant from 5-40 lbs. and a forward-facing toddler from 20-65 lbs. Easily adjustable harness and headrest height. 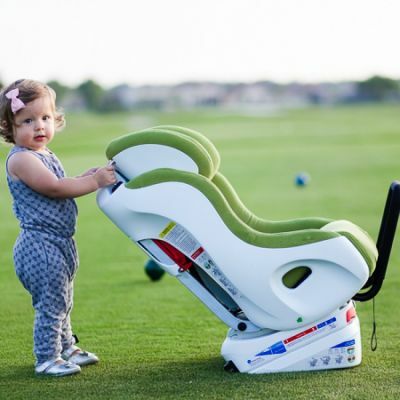 Best-in-class car seat, width under 17 inches. The compact design fits those difficult center seating positions. © 2019 Cloud of Goods Inc. All rights reserved.